Kingpin is not just about bowling, Kingpin is a full entertainment experience. 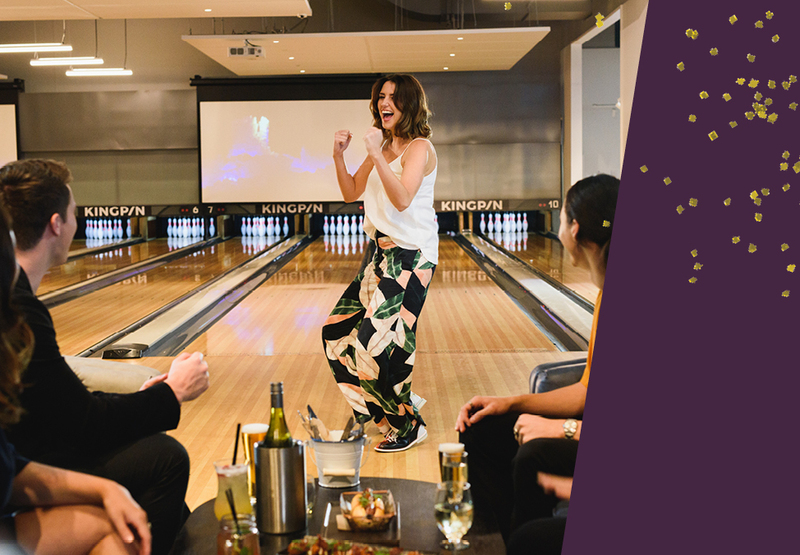 Kingpin wants you to experience an exclusive atmosphere that no other bar or club could offer. 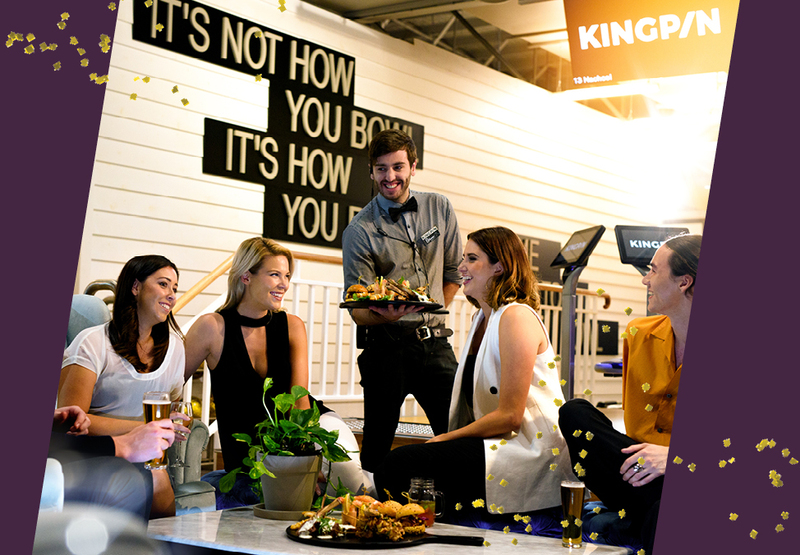 With a fully licensed bar, a curated food menu and the widest activities range in Australia including bowling, laser tag, arcade games, Omni Virtual Reality and pool tables, Kingpin is the perfect spot for your next outing. 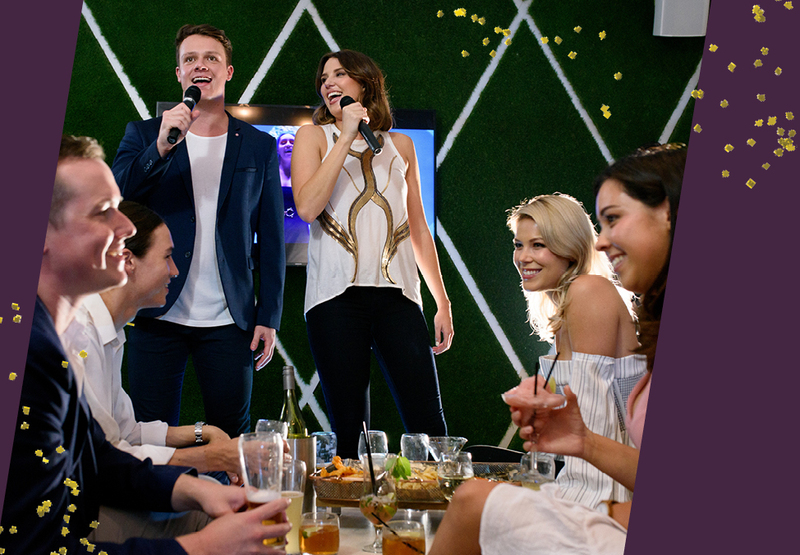 This brand new Kingpin, offers guests 4 purpose-built zones, where you and the crew can enjoy a night out, date night, group event or birthday party. Consist of a fully licensed bar, a restaurant, 2 bowling zones, a DJ booth and pool tables. Click here to find out more. A Cocktail lounge with a fully licensed bar. Ideal venue for a private event with a performance space and access to bowling lanes. Click here to find out more about Room 300. A deluxe private event space with a private street entrance and exclusive mahogany bowling lanes. It also consists of a fully licensed bar and kitchen. Playtime takes arcades to the next level with over 150 brand new games, laser tag, quick food area and our brand new redemption shop, the Winners Vault.